Xtreme Energy Cams™ are designed to take advantage of the latest improvements in Valve train components and the newest developments in Camshaft lobe design. Their aggressive lobe design produces better throttle response and top end Horsepower than other cams with the same duration. Xtreme Energy Cams™ also deliver increased Engine vacuum. Can be used in any street or street/Strip application where both throttle response and top end Horsepower are desired. 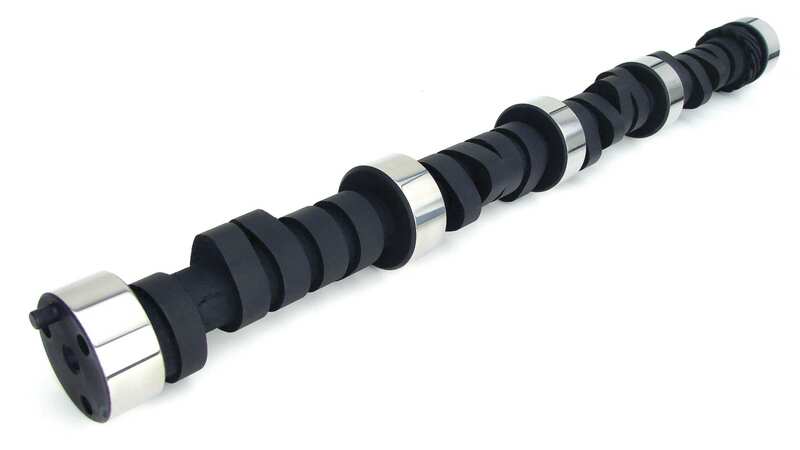 Because these Camshafts use aggressive lobe designs, it is imperative that Valve springs, locks, retainers, pushrods, lifters, Rocker Arms and other related components be matched to the camshaft.